Bigger cities increase wages, output and innovation, but also problems of congestion and pollution. A federal election is an opportunity to take stock of how Australia is doing, where it’s going, and what governments can do about it. 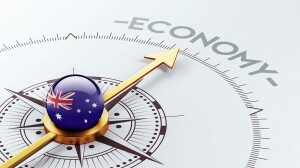 In a series of articles written by the Grattan Institute’s program directors, we explore the pressing policy challenges facing Australia in terms of economic growth, budgets, cities, transport, energy, health, school education and higher education. Every decade or two, Australia focuses on cities. Leading into the election, the government talked of smart cities, innovative cities, productive cities. But somehow there’s been no trade-off of costs and benefits – just more expensive infrastructure promised in the cities and in the regions too. What’s missing is an explanation of how to support productivity in cities – to help regional people as much as city dwellers themselves. 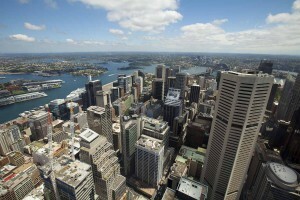 Australia’s prosperity depends on managing cities well. Contrary to our myths about rugged outback pioneers, Australia is highly urbanised, with the biggest share of population in its two largest cities, Sydney and Melbourne, of any developed nation. This is a good thing for our prosperity. Cities have more productivity growth than towns, and bigger cities more than smaller ones. When a city doubles in size, wages, output and innovation per capita more than double. 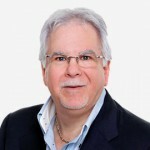 All the benefits of human interaction play out in a more productive and dynamic economy. But as cities grow, the negative impacts of interaction grow too. These include more pollution and more congestion per person. Governments need to make sure the positive impacts of cities outweigh the negatives. Cities work best when they actually operate as cities – with all the choice of jobs and employers and goods and services that are available as long as the city is not simply a series of disconnected villages. The trend to greater urbanisation is set to continue. 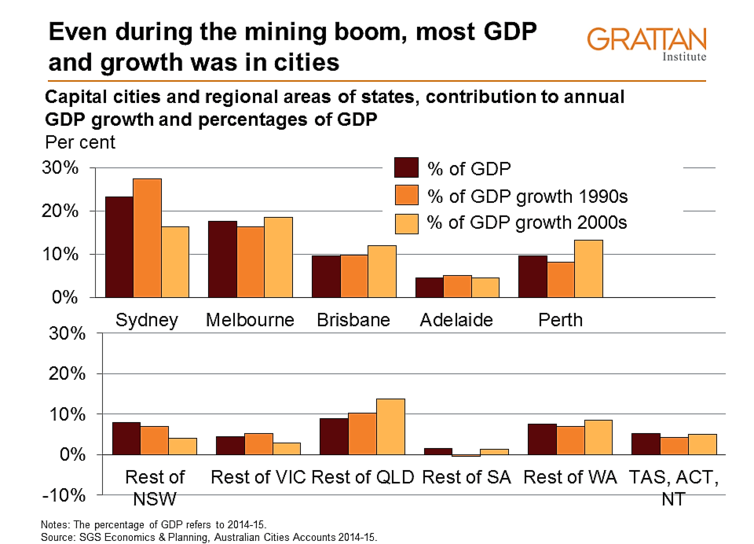 Even during the mining boom, most economic activity occurred in Australian capital cities, as the chart below shows. Not only are most existing jobs in the cities, so too are most new jobs. More than one-quarter of all jobs are located within five kilometres of the CBDs of the major capital cities. Around 40% are within ten kilometres. At the same time, people who live in growing cities face real pressures. While job growth is strongest in the CBD, most housing growth occurs on the outer fringes. This mismatch between where the people are and where the jobs are makes us all less prosperous if people decide it’s too hard to commute to work, or commute to a job that best suits their skills, and instead settle for something that they’re less suited to, or work less, or don’t work at all. Governments try periodically to make cities easier to get around, generally by announcing major new transport infrastructure. The growth in the big capital cities has led many people to feel that the transport infrastructure we have is no longer up to the job, and will only struggle more over time. So the government made plenty of transport infrastructure promises in the election campaign – A$5.4 billion worth. Yet, of this, only $800 million was for projects that Infrastructure Australia had fully assessed as nationally significant and worth doing. Infrastructure Australia whether they justify public money. 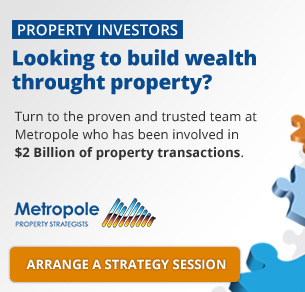 With the federal budget under pressure, a more disciplined approach to investment is vital. The Commonwealth should defer funding for any project until Infrastructure Australia has assessed it as nationally significant and worth doing. In other words, a large number of campaign promises to fund specific projects should be deferred. If these promises are allowed to override disciplined project assessment – as they have over the last decade – then vested local interests override the public interest. To institutionalise this approach, the National Land Transport Act and the Federal Financial Relations Act should be amended so that the minister may commit public money only after an independent evaluation of the project and the business case (by Infrastructure Australia, for example) has been tabled in parliament. Before building more roads, which will only fill up soon with more cars, there is unexplored potential to improve the use of what already exists. The existing road network could work much harder for us. Within cities, every driver who sets out onto a congested road imposes costs on all the other drivers through his or her contribution to overall congestion. Over and above the financial costs of buying a car and filling up with fuel, congestion represents a further cost to our time and convenience. This cost is real, and it’s larger than it needs to be. Governments could consider changing this from a time cost to a money cost. In other words, instead of sitting in traffic jams, people could pay to drive on freer-flowing roads. The choices we would face would be: pay to use key roads at peak hour; take our trip at another time; take a different route; or avoid the trip altogether. Some people will take one option; others will take another. A small change in the number of cars on a stretch of road can make a big change to congestion on that road. The NRMA estimates that when traffic volume drops by 5%, speeds increase by 50%. The federal government could encourage states to take two small preliminary steps. First, it could require states to include an in-principle application of road pricing on any new urban transport proposal seeking Commonwealth funding. Second, it could provide policy support and funding to any state willing to trial congestion pricing in its capital cities. 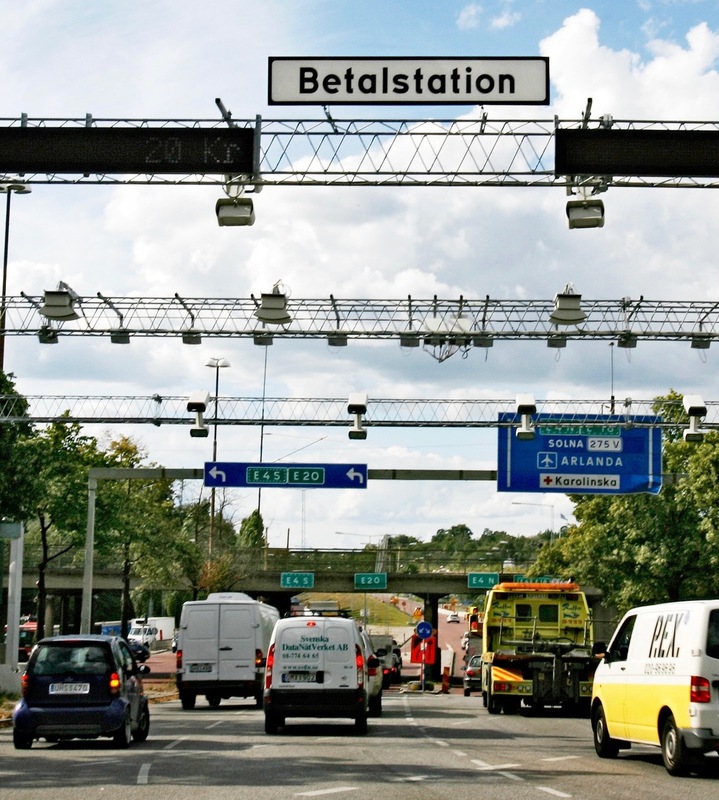 With these small and reversible steps, city dwellers and governments could start to find out whether the benefits of congestion charging are worth it. If you do it right, people will actually embrace the change, and if you do it right, people will actually even like it.